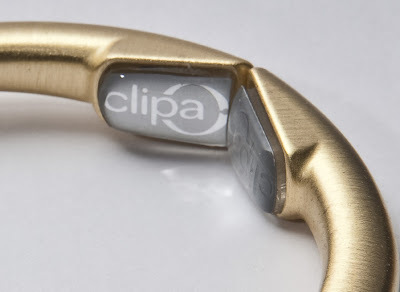 manila fashion observer: Care for a Clipa? 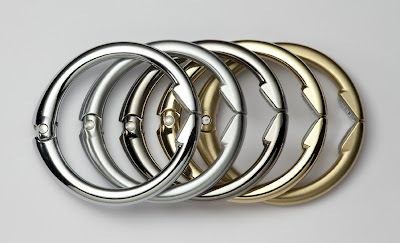 These remind me of those ring binder rings, but these are way better! Now, why didn't I think of this? 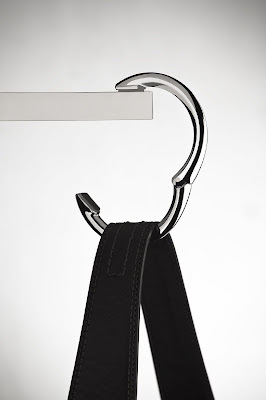 Clipa is a handbag hanger that marries form and function. 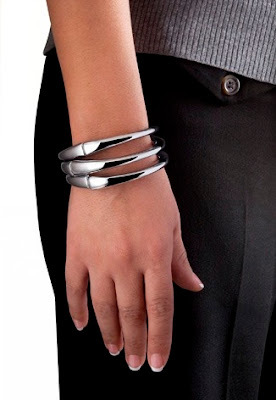 Instead of typical handbag hangers that just add to your bag clutter, it's stylish enough to be worn as a bracelet. Retails for PHP 895-995 at Rustan's Makati, Shangri-La Plaza, Alabang Town Center and Gateway. Yeah! Pretty unobtrusive and such multi-tasking tool nga Kat!